My Chef Spotlight Dinners highlight a specific chef or a group of chefs for the contributions they have made to the culinary community. Friends prepare a dish of the chosen chef(s) to share for a potluck dinner I host. Together we enjoy & talk about our dishes, the chef(s) & their contributions and have a wonderful evening with friends & food. Being an organizer of a social foodie club, my friends and I definitely spend quite a bit of time in the kitchen. 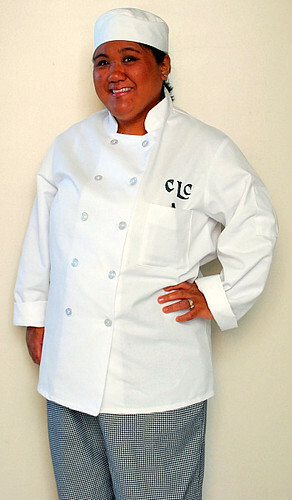 You can often find me on the weekends hosting informal cooking classes & interactive cooking events. 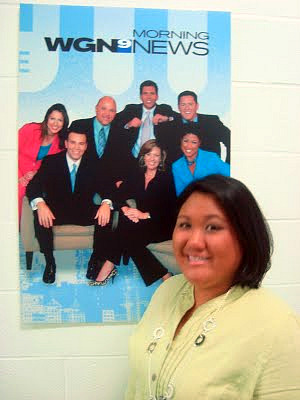 Here you'll find the different events I've hosted focused on specific foods and/or food themes. Chicago is made of many different neighborhoods rich with diversity. Often times, exploring the city's neighborhoods will make you feel like you've traveled many miles away, fully immersed in the cultures that surround it. Check out the different culinary neighborhood tours I've hosted where we explore Chicago's diversity through food. After a trip to the wine country of Sonoma & Napa, CA a few years ago, I was inspired to learn more about wine. As a result, our 'Wine & Dine' events were born. At these events, friends come over to learn about specific wine varietals and enjoy tasting many of them over paired foods of a certain theme/cuisine. The link above captures the wines we've tasted along with the types of foods we served them with. Most people are familiar with Holiday Cookie Swaps, but I've taken it a step further to incorporate the idea & concept throughout the year. Friends prepare the chosen food that can be easily shared and/or portioned. When we get together, everyone takes home their portion of all our offerings to enjoy for themselves. ...along with other culinary events. It's clear that I have a deep passion for food. I'm constantly looking for ways to engage others in the world of food, impart culinary knowledge as well as learn from others and encourage people to appreciate food. In hosting all these events, who knew that our little social foodie club would grow from 3 members to over 4,000 members in over three years?! Who could predict that I'd get the attention of the media such as the Chicago Tribune, Chicago Public Radio/Vocalo, Chicago RedEye, or even Chicago's WGN News?! Or having a feature in publications such as Saveur Magazine and The Nest Magazine?! With all this exposure, it feels great to be recognized doing what I love and it also opened a lot of doors for me. Probably the biggest door that was there all along, yet I never really opened, was the decision to leave the corporate world and be formally trained in the culinary arts. It was an opportunity I was ready to take just a few weeks ago and ever since, I often ask myself why it took me so long! Now I'm sharing my experience of culinary school on my blog as another facet to my food-loving world. So when FoodBuzz asked food bloggers competing in the Project Food Blog Competition*, "What defines you as a food blogger and why should you be the next food blog star?," I had to really think back to why I started blogging, the experiences I've had along the way and where it has led me. The passion I have for food and the culinary arts go beyond the walls of my kitchen and extends to the corners of the world. Aside from tried and true recipes, my blog captures how food encompasses my life, fosters the relationships I have with people and helps me learn more about the world around me. To me, that's what a food blog star exemplifies, in addition to tried and true recipes, pretty photos and restaurant reviews. A food blog star embraces the food culture around them, shares their culinary experiences with readers, and encourages others to do the same both in and out of the kitchen. 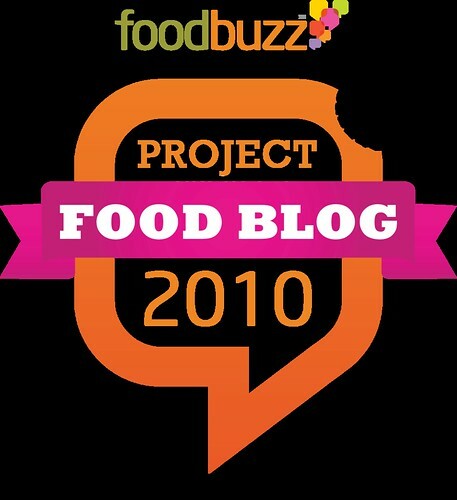 So if you think I have what it takes to be FoodBuzz's Food Blog Star 2010, check out my Project Food Blog Profile and vote for me to move forward in the competition! Voting will be open to the public starting Monday, September 20 through Wednesday, September 23, but you must be registered with Foodbuzz. Stay tuned - I'll post more voting details as we get closer to the voting period! You will do great. Good Luck! I love all the food activities you're involved. You definitely should move on to the next challenge. You've got one of my votes. Wow, you are such an inspiration! I love the community that you have built and it looks so fun...and delicious! I just put a vote in for you - good luck! i love your story :) it is great to see someone that has a dream and goes after it and being open to the opportunities that comes along your way. you got my vote! i am really looking forward to your upcoming dishes!